and repeat from next to last step until file is completely read. If the directory entries and/or the FAT are incorrect or deleted, the operating system can not read however any longer, although this is still in the data area. This is the reason why users think, their data is lost - in reality it is still available for recovery. Recovering this data is very complex and time consuming, since the entire drive has to be examined. Data is completely lost; if the content is damaged or overwritten (the file was not lost due to incorrect information in the FAT or the directory entries). The Hard disk/floppy disk is physically damaged. Viruses or something else destroyed the data. Writing other files to the disk has led to it, that some or all clusters of a file were changed. In this case only a part of the data recovery can be done. SymplexZ has the most technologically advanced tools for data recovery in the industry. We will recover specified files to the best of our ability. We take the mystery out of data loss. Our findings indicate that data is recoverable majority of the time. Computer users and many experts often consider lost data permanently destroyed, with no hope of recovery. Because much of the information about data loss is inconsistent or inaccurate, it is not surprising that data loss and data recovery is some of the most confusing and misunderstood concepts users face. We understand that most people and their businesses depend on computers for their daily existence. When loss of electronic information occurs, our data recovery engineers are ready to get you back on your feet as quickly as possible. You can rest assured that your data is in skilled hands here at SymplexZ Data Recovery. Never assume your valuable data can't be recovered. We take the mystery out of data loss. Our findings indicate that data is recoverable majority of the time. 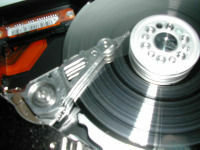 Computer users and many experts often consider lost data permanently destroyed, with no hope of recovery. Because much of the information about data loss is inconsistent or inaccurate, it is not surprising that data loss and data recovery is some of the most confusing and misunderstood concepts users face. We understand that most people and their businesses depend on computers for their daily existence. When loss of electronic information occurs, our data recovery engineers are ready to get you back on your feet as quickly as possible. You can rest assured that your data is in skilled hands here at SymplexZ Data Recovery. SymplexZ dedicated to the knowledge of hard drive architecture and electronic circuitry, as well as our heavy investment in R&D of our customized recovery programs. With our combined knowledge in the software and hardware has enabled us to become one of the premier data recovery companies in the World. How SymplexZ Data Recovery positions us as compare to others? If you use any search engine (e.g. MSN, Yahoo, AltaVista etc. ), you might be able to get a dozen or more data recovery center in the world. Some of them might be overseas and others are local companies or agents. SymplexZ specializes in computer Data Recovery services with a success rate of over 80%; we are pleased to offer our proven services to you. Just call us with a brief description of the problem and we will provide options for how to proceed and a cost estimate for each job. However, we need to remember Data Recovery is not a guarantee process. It is largely depending on the damage level of the drive. 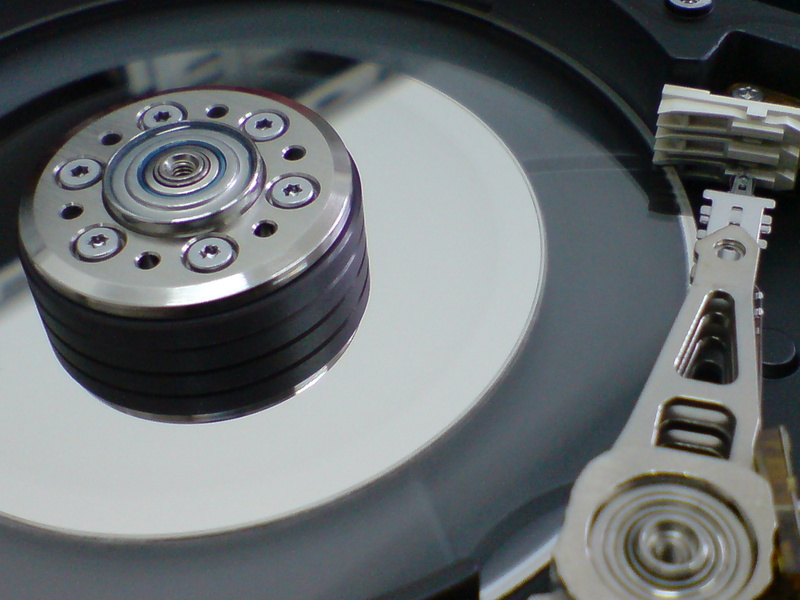 We have extensive experience in the recovery of data from inaccessible hard drives, even those where there is failure of the drive itself and it isn't spinning. This includes Windows 3.1/95/98/ME/NT/2000/XP/Vista/2003/2008, Mac OS, Novell NetWare, OS/2, DOS, and UNIX. We recover from Raid’s, Mirrored and Striped Volume Sets, Tapes, Diskettes, Flash Memory, Zip Cartridges, Optical Media, Disk Recovery, SQL Database Recovery, Password Retrieval, Mail Recovery and much more.